Episode 12 of the American Road Trip Journal. On this episode, I drive to the Lost Coast. Still in Northern California, and still on the same day - this happens after we went to the Fern Canyon. 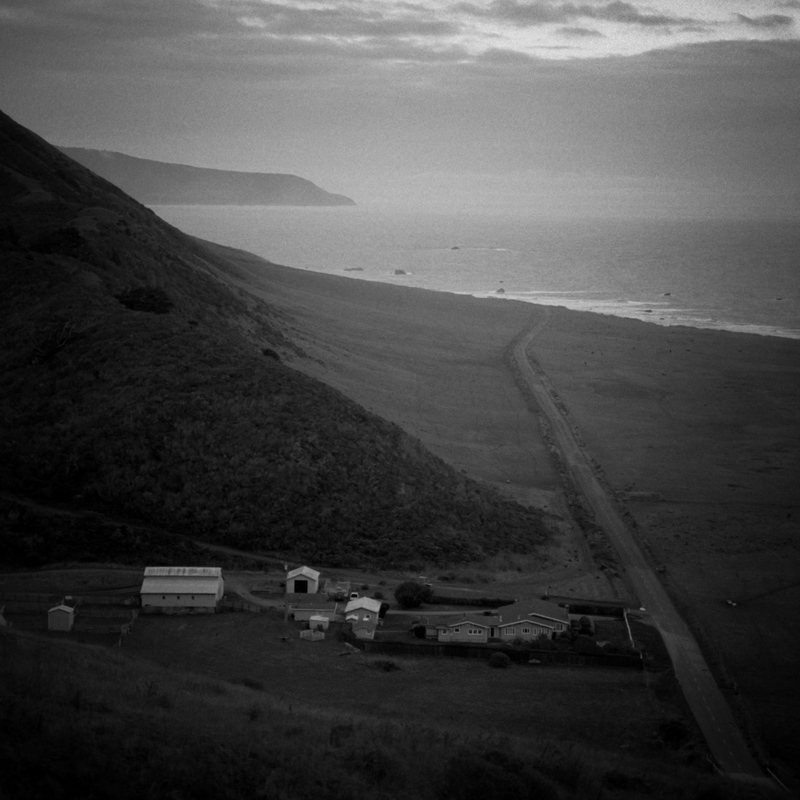 The Lost Coast is a mostly undeveloped part of the coast of California. There are a few small, remote towns and not much else. There are some roads but they are pretty bad: it took me almost 2 hours to reach the coast from Eureka. From there, you have miles and miles of coast to explore. You'll find some livestock roaming on private property you can't trespass, so don't expect to be able to go anywhere you want. For that, you might want to head further south, where the road doesn't reach. The King Range mountains await you there: you can either climb them or hike along the coastal trail. But of course I didn't have time for any of that in just one afternoon / evening. I barely got any time to spend there, but managed to take a few shots I'm happy with. First thing you see when you arrive to the Lost Coast (from Eureka) is this settlement. You guess it's not so lost after all. But then you see that there's pretty much nothing else after that: not even a road after a few miles. This was taken from Mattole Road, on the way to Petrolia. I tried to capture the vastness of this place, contrasting it to these few buildings. How they were built in probably the only somewhat protected spot. I used the 250mm lens, but the 150mm might have worked as well. The longer lens allowed me to place the "town" all along the foreground though, with the road leading towards the horizon and the emptiness.